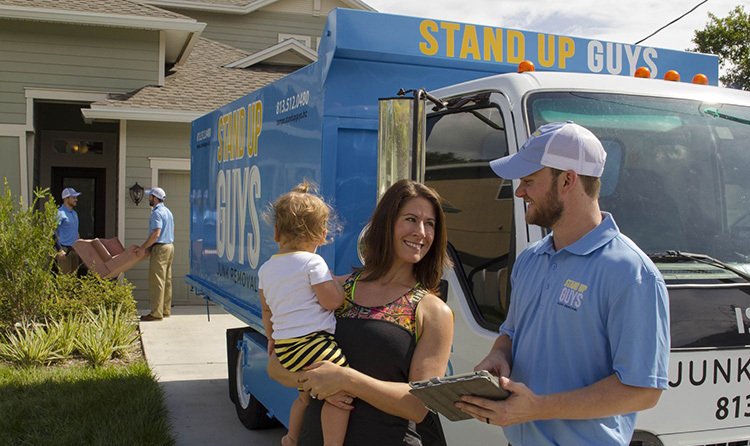 The Stand Up Guys Junk Removal Crew covers all of the Greater Portland & Vancouver area. 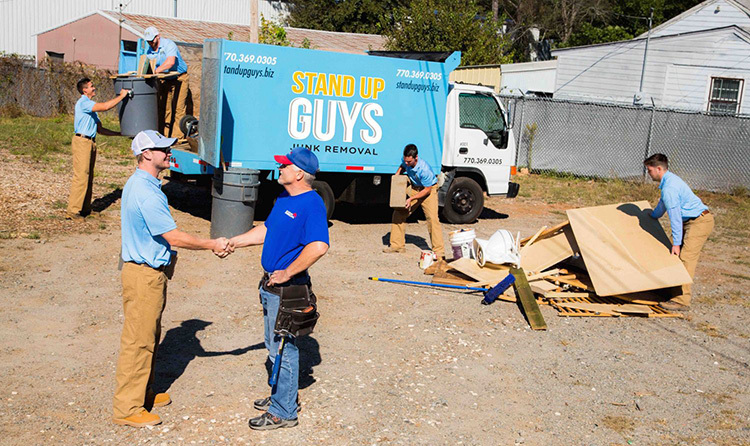 We offer wonderful customer service and unbeatable value to all of our customers. 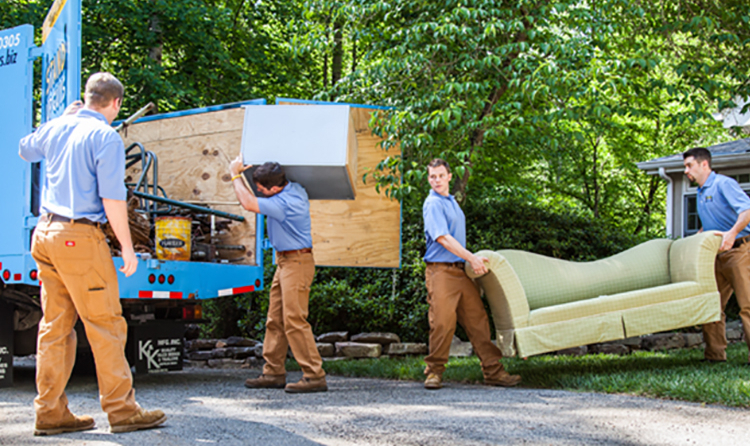 Don’t think for a second that we don’t cover your area either, from the outskirts of Vancouver all the way to Lake Oswego and everywhere in between we handle it all. 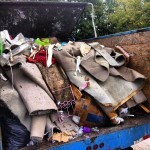 If you live in the Greater Portland & Vancouver area and are looking to get rid of some old junk from your home or office, or even some yard debris piling up in the backyard, we can help. 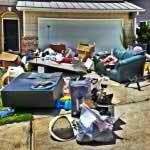 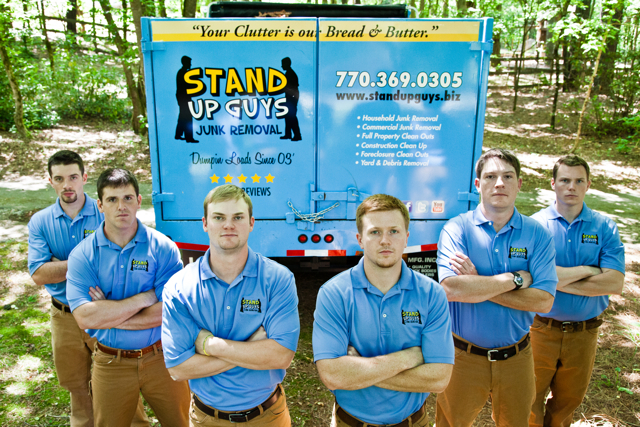 The Stand Up Guys can take care of ALL your junk removal & hauling needs.